Log-in to see your Wholesale Pricing. 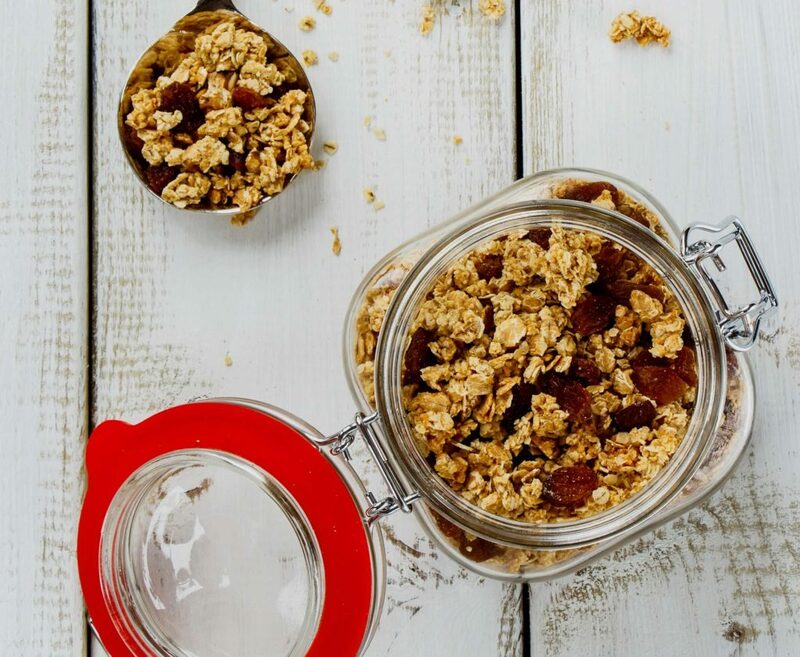 The origin of our favourite thing in the world - Muesli! The origin of muesli can be traced all the way back to the late 1800's! Muesli is a protein and fibre rich meal option that’s roots can be traced back to a Swiss-German physician, Maximilian Bircher-Benner. Maximilian was ahead of his time regarding nutrition and believed in a diet rich in vegetables, raw grains and fruit was key to improving health - these ideas caused controversy at the time since they were in opposition to widely held and popular beliefs of the public and scientists. Unfazed by this, Maximilian was convinced of the benefits of diet and exercise. 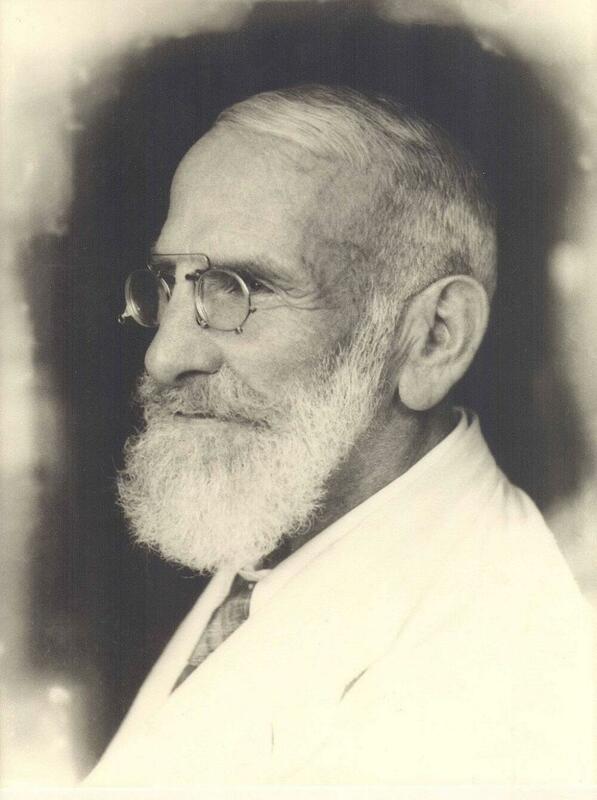 So he developed and used Bircher Muesli as an essential part of his treatments. During these treatments he enforced a very strict diet and physical regime for his patients to follow, and the end results lead to overwhelming improvements in the health of many. At The Muesli Guys we were inspired by Maximilian’s Bircher dedication to improving health, and use his recipe as a base to develop our own. Cold Brew Almond Milk Bircher! Send us a message and we'll be in touch. Are you a cafe or restaurant!? 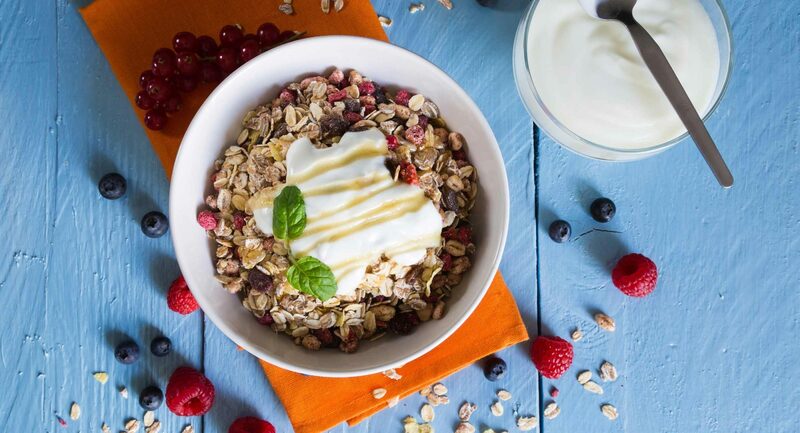 Our muesli recipes have been enjoyed across Melbourne and the Mornington Peninsula since 2008, and are now available online - not just exclusively at gourmet restaurants and cafes. Find out why we have been the secret behind the best breakfast menus for over a decade. Get regular healthy eating news & resources as well as news on our latest products and promotions.